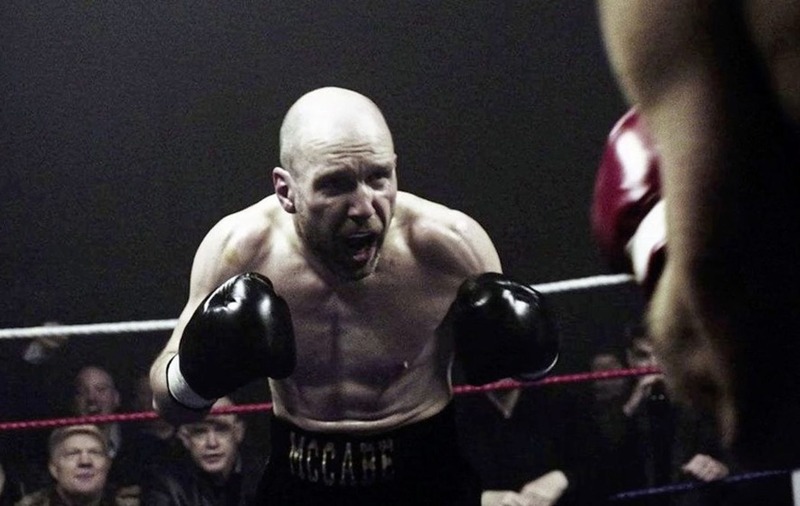 Up to now, the star of This Is England and The Fades has made dangerously unpredictable nutters his stock in trade, but Jawbone's troubled fighter Jimmy McCabe allows him to side-step the usual simmering menace in favour of a sad, soulful anguish he proves movingly capable of conveying. 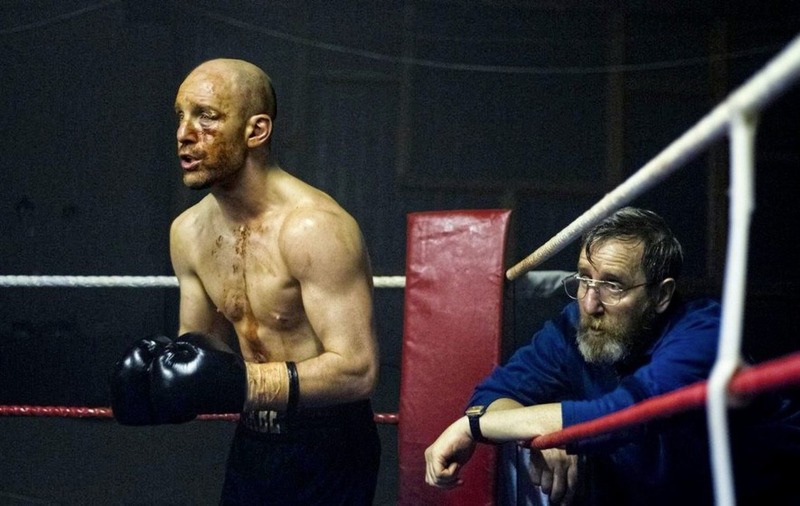 Directed by Thomas Napper, Jawbone might be a boxing drama, but it's also a commentary on how people can begin to slip through the cracks into depression, isolation and addiction when life goes wrong in austerity Britain. In fact, there's not much actual boxing until the final act, with Harris's tightly written script concentrating instead on character development for the first hour or so. However, once he eventually does step into the ring, the Barry and Shane McGuigan co-ordinated fight action is pummellingly intense, shot in an uncomfortably up-close manner that will have you flinching with every punch. A youth champion gone to seed in a grief-induced alcoholic haze, Jimmy spends most of the film sparring, both in a metaphorical sense – with the demons which drive him to guzzle vodka while staring rheumy-eyed into the icy blackness of the Thames until the wee hours – and literally, at his old boxing club still run by former mentor Bill (Ray Winstone) and head trainer Eddie (Michael Smiley), who allow their one-time star performer to train there again under some strict 'last chance' provisos. 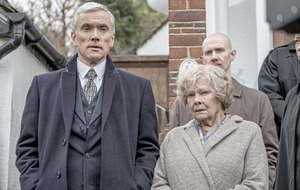 Jimmy also tussles with social services, who are attempting to evict him from the soon to be demolished council flat he's grown up in, its stunning central London view now doubtless snapped up by property developers with rather more wealthy tenants in mind. However, bar a couple of highly stressed moments in which he finally does lash out at the world, Jimmy's pain is mostly borne silently beneath a pained expression that leaves us in no doubt of his considerable inner turmoil. There are a number of times when Napper shows the lead character literally brought to his knees at the brink of endurance, whether from the effects of alcohol or physical exertions as he attempts to get in shape for a lucrative but potentially crippling fight. Pretty soon we realise that the faded pugilist can take a beating, self-inflicted or otherwise, and thus might just have a shot: the only snag is that it's an unlicensed fight in the murky world navigated by slick promoter Joe (Ian McShane), something the straight-ahead Bill is vehemently against. 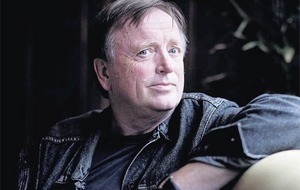 Effectively playing the devil of the picture, McShane maximises his brief screen-time with a performance which avoids cliche in favour of something more memorably human. He may not actually be evil incarnate, but Joe's big money high risk world is a different planet from the shabby yet nurturing community Bill has worked so hard to create for London's working class kids. Winstone – who also featured alongside McShane and Harris in Snow White and The Huntsman – is great as the stoic, bear-like elder of the film, unafraid to dispense hard truths but also full of quiet compassion for those he's taken under his wing. Having stolen the show in Ben Wheatley's recent Free Fire, Co Down man Michael Smiley also makes a big impact here as no-nonsense trainer Eddie, displaying a similarly colloquial turn of phrase which should play particularly well to audiences here in the north. Although the new Alien movie is undoubtedly this week's 'big' release, those seeking more realistic, emotionally engaging thrills will be well served by Jawbone's enjoyably hard-hitting indie drama, which proves Johnny Harris is fully capable of going the distance as a writer as well as a performer. Jawbone is showing at QFT Belfast now, see Queensfilmtheatre.com for tickets and times.